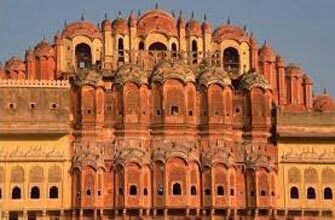 After breakfast, we will visit to the Amber Fort, located on the outskirts of Jaipur, where we will visit the Shila Devi temple, dedicated to Goddess Durga. 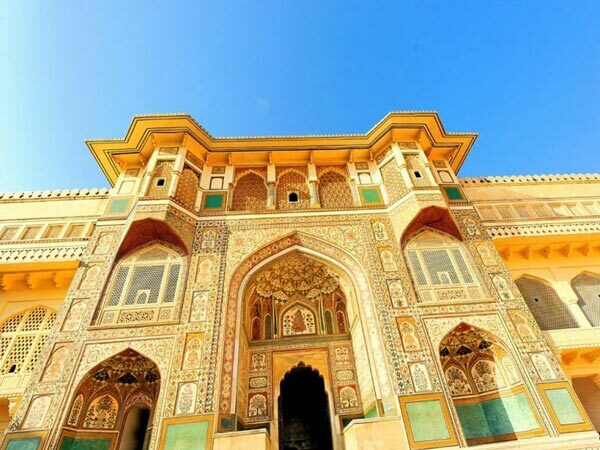 Also explore the rest of the Amber Fort, which is an important sight of Jaipur. Later we will drive to the Galtaji temple famous for its natural water springs. 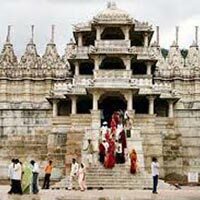 The temple is surrounded by the Aravalli Hills and dedicated to Sun god. The temple is also surrounded by the monkeys, which are considered as the part of temple and offered by the foods and fruits by the local worshipers. From here drive to the city, where we visit the Govind Devji Temple and Jagat Shiromani Temple both dedicated to Lord Krishna. 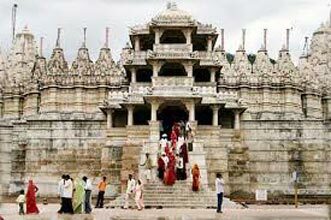 Today walk up with the jingles of temple bells, and visit the famous Brahma temple and Pushkar Lake. Brahma is a Hindu god considered as the creator of the universe. 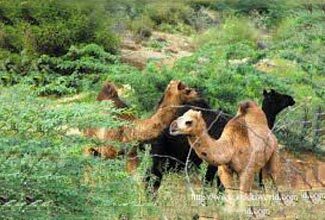 Enjoy some time around Pushkar lake. Later drive to Udaipur, enroute visiting the famous Ranakpur Jain temples built by Rana Kumbha in 14th century. These temples are one of the best beautifully designed temples, the designs of the pillars are so unique, that every pillar is incarved with different design. After breakfast at the hotel, we will visit to the Jagdish temple dedicated to Lord Vishnu. A black stone idol of four armed Lord Vishnu, placed centrally with the other four idols of god Ganesha, Sun God, Goddess Shakti and Lord Shiva. 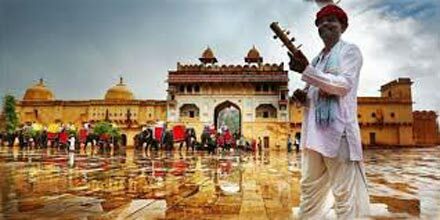 Just a few steps away from the temple is spectacular City Palace of Udaipur rising from the glassy Lake Pichola is an imposing structure and the largest palace in Rajasthan. Afternoon we will take a boat ride from city palace, which will take us a round through Taj Lake Palace, and drop at Jag Mandir, an island palace, with stunning view of lake pichola from all around. 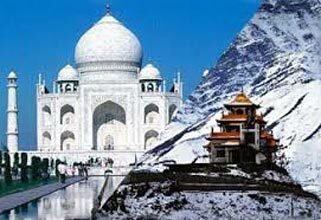 Today we will drive to Agra, the Mughal city, famous for one and only Taj Mahal built by the Mughal emperor ShahJahan for his beloved wife Begam Mumtaz, who died while giving birth to his 14th child. 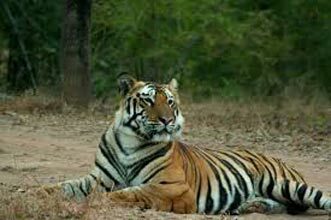 Enjoy the sightseeing of Taj Mahal and later continue our drive to Delhi, along one of the India's finest freeways. On reaching Delhi, get transferred to the airport to board your onward flight.